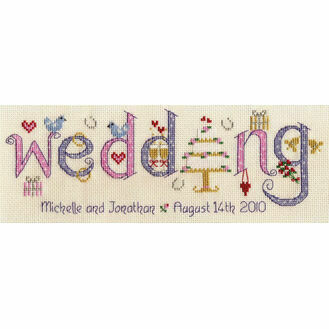 Celebrating someone's wedding day or special wedding anniversary is an incredibly touching time for all involved and it should rightfully be celebrated with a gift to last a lifetime. 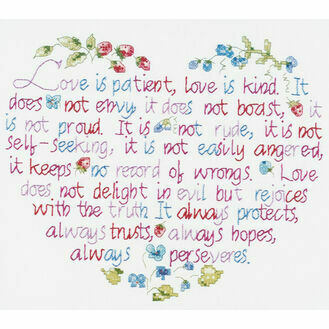 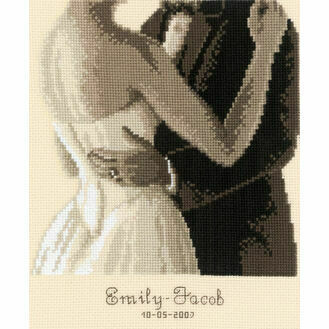 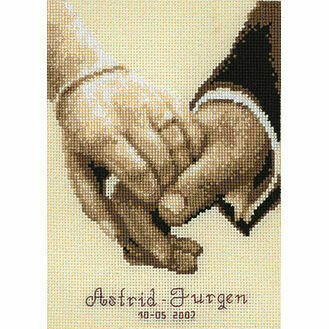 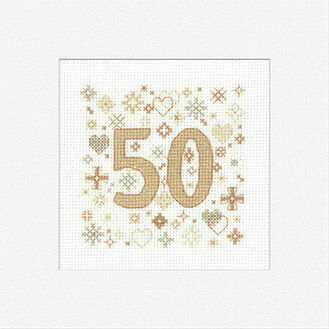 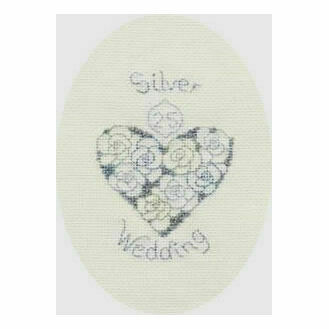 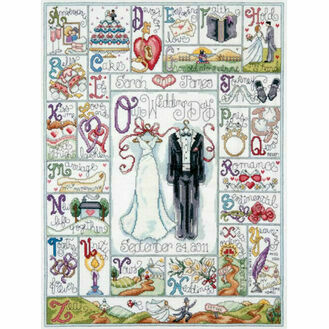 We have an array of wedding and anniversary cross stitch samplers here at Past Impressions that will help you mark this big day with an appropriate cross stitch kit. 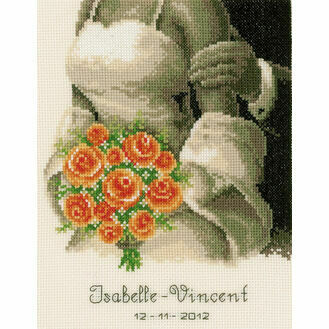 With a number of different designs available, it will be something the happy couple will be able to cherish for years to come.